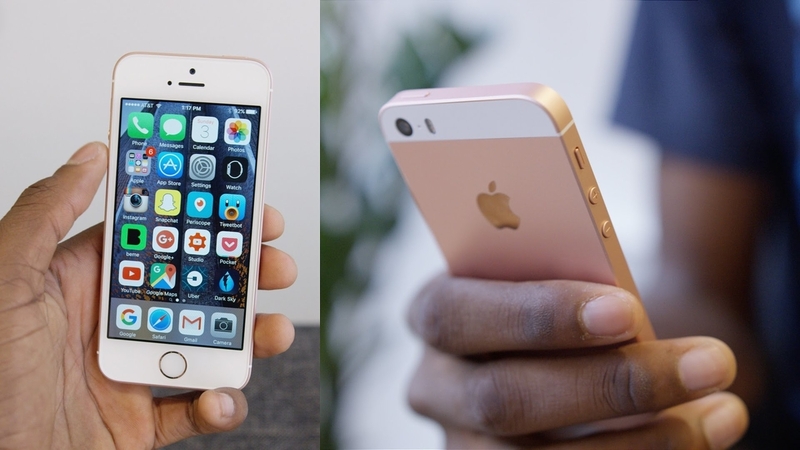 The second generation iPhone SE is the most talked about phone at the moment. Rumours about the device have been swirling for more than an year now. Initially rumoured to be released in the month of March last year, the rumours have come a long way since then. It was also suggested that, Apple would release the device in the month of March this year, making the iPhone SE a “two-year cycle” phone which didn’t turn out to be true. Tech leaksters don’t want to take break from making untrue claims, it’s not completely their fault as they too rely on sources they think are legit. It’s extremely difficult to separate the truth from the falsity of leaks, however, sometimes having a huge database of knowledge about the product/company at hand can help. Olixar, a phone case maker says it has access to first hand knowledge of the iPhone SE 2. It says the release of the device is imminent (very soon). Olixar has released a slew of images of the second generation iPhone SE wrapped in the cases it has created. The images are clear unlike the usual blurry leaks which don’t disclose any of the particulars. 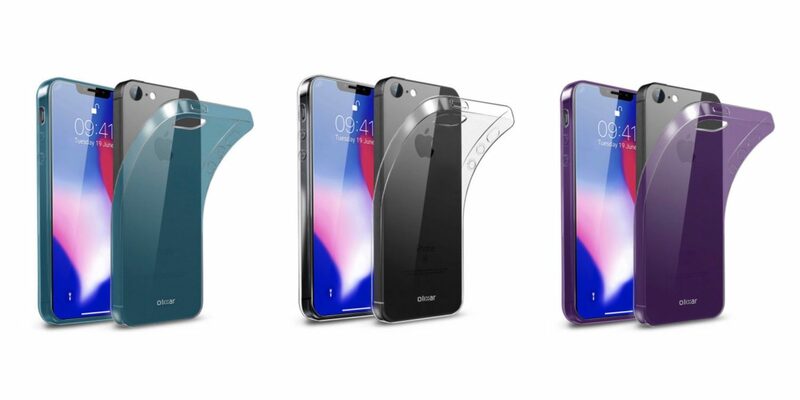 The images Olixar has provided show that the iPhone SE 2 will retain the body of the original SE while taking on the iPhone X’s frontal design choice i.e a full screen bezel less display. The notch is a key part of the iPhone X and if the iPhone SE 2 is to take some design cues from the flagship, it will have to compromise on few things. First, if the iPhone SE 2 is to sport a bezel free display, that arises a serious question [what happens to Touch ID?] for which no leakster appears to have a worthy answer. The images do suggest the removal of Touch ID, as its not to be found on the front or even on the back of the phone. It makes the case (not the case used on the phone) of the iPhone SE 2 non-cohesive as its very unlikely that Apple will force users to use the old-school PIN or password method to unlock their iPhone or to authenticate payments/apps. Second, according to Olixar, the iPhone SE 2 will ditch the fingerprint reader and inherit a bezel-free display. 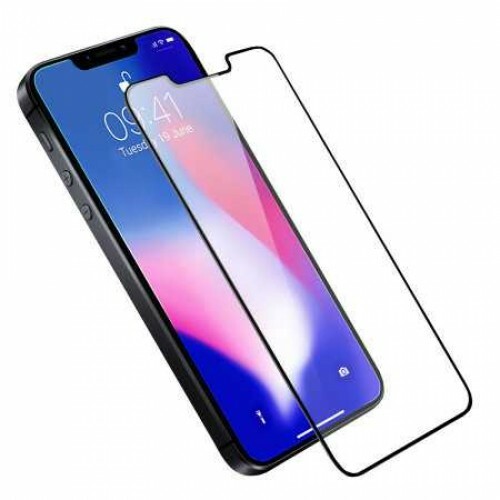 The images it shared shows a much smaller notch on the top than the one found on the iPhone X. It’s very unlikely that Apple has found a way to fit its Face-ID tech in a much smaller package [and why would the company release its new & hot tech on a budget friendly phone]. Also, Face-ID on a sub 400 dollar phone is never going to happen anytime soon. Rumours aside, will Apple release another iPhone SE? The iPhone SE 2 is probably in works – as it’s unclear whether the company actually wishes to create another budget device. Apple has a new plan to sell iPhones for a lower prices – keep the older models around for a longer period. It’s definitely working well, at present the company sells – iPhone 6S, iPhone 7, iPhone 8, and the iPhone X. All these models target a different group of consumers on the basis of their budgets.